Elisa Carrillo Cabrera and Mikhail Kaniskin in a Sweet Spell of Oblivion, choreography by David Dawson, music by Johann Sebastian Bach. Taken on 20.1.2014, at Deutsche Oper Berlin, Malakhov and Friends — The Final ballet gala. Mikhail Kaniskin is First Soloist with Staatsballett Berlin. He was born in Moscow and studied in the Bolshoi Ballet Academy in Moscow. 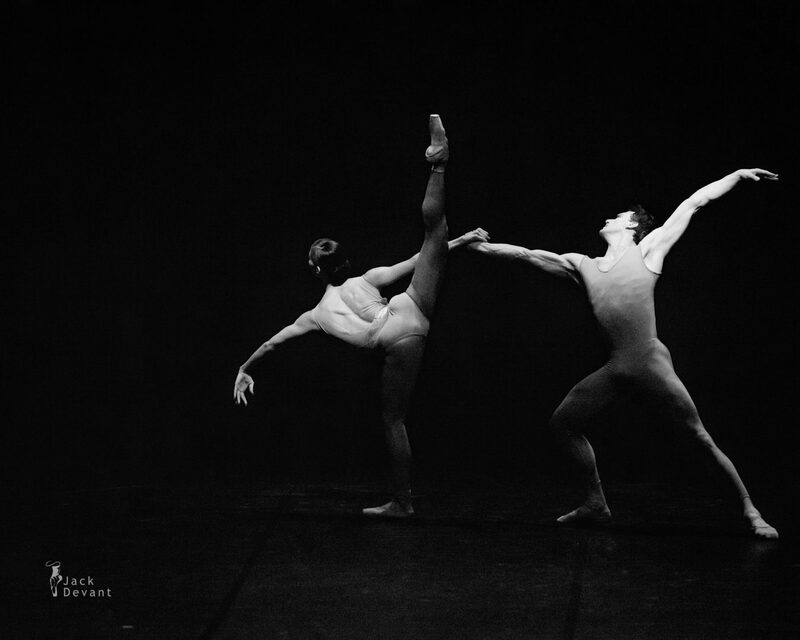 Later he was accepted to John-Cranko-Ballettschule in Stuttgart. He joined Stuttgarter Ballett at 1997, at 2001 became demi-soloist, from 2002 as a Soloist, 2004 a First Soloist and at 2007 First Soloist with Staatsballett Berlin.